QUALITY DRIED FRUIT WITH THE REAL FRUIT SENSATION! Welcome to Gin Gin & Dry, a team of passionate gourmets and dedicated dried fruit wholesalers based in Australia. We preserve our locally grown produce using unique, innovative drying methods. 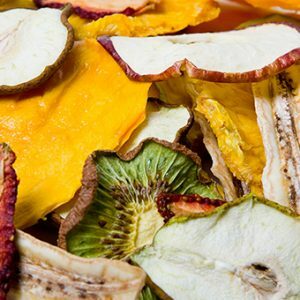 As a result, we don’t need to add preservatives, colouring or additives to our healthy, natural dried fruits. Our delicious product range is loved by organic food lovers all across Australia. Everyone loves a snack from time to time. Helping to bridge the gap between regular meal times, snacking has become part of modern day life. However, many of the snacks that we consume aren’t very good for us. Thankfully our healthy range provides a truly great natural snack alternative that’s 100% natural with nothing added whatsoever. Perfect for being used as food ingredients in your cooking, our delicious range of natural dried fruits are unsurpassed in quality or taste. 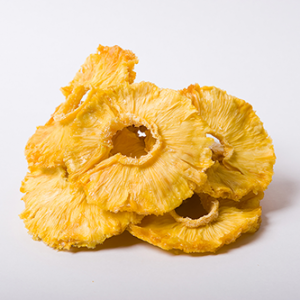 Buy our dried fruit online today and enjoy flat rate shipping Australia wide. 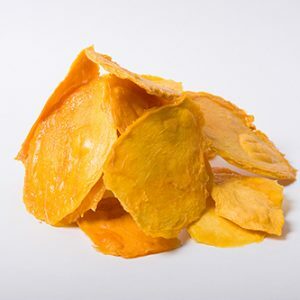 As the leading online supplier of dried mango and other fruits we recognise that healthy snacks should taste great. Our products have gained the highest reputation, and now feature in some of Australia’s leading retail stores and supermarkets. However, if you are looking to buy dried fruit online, our Australian grown mango, pineapple, semi-dried tomatoes and fruit powders are all available here. There has never been a better time to tantalise your tastebuds, check out our easy to use online store and take advantage of flat rate shipping right across Australia.